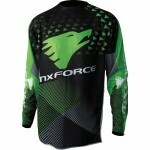 Hey there, everyone! In today’s blog entry I’m going to bring some MX gear we have into the spotlight. 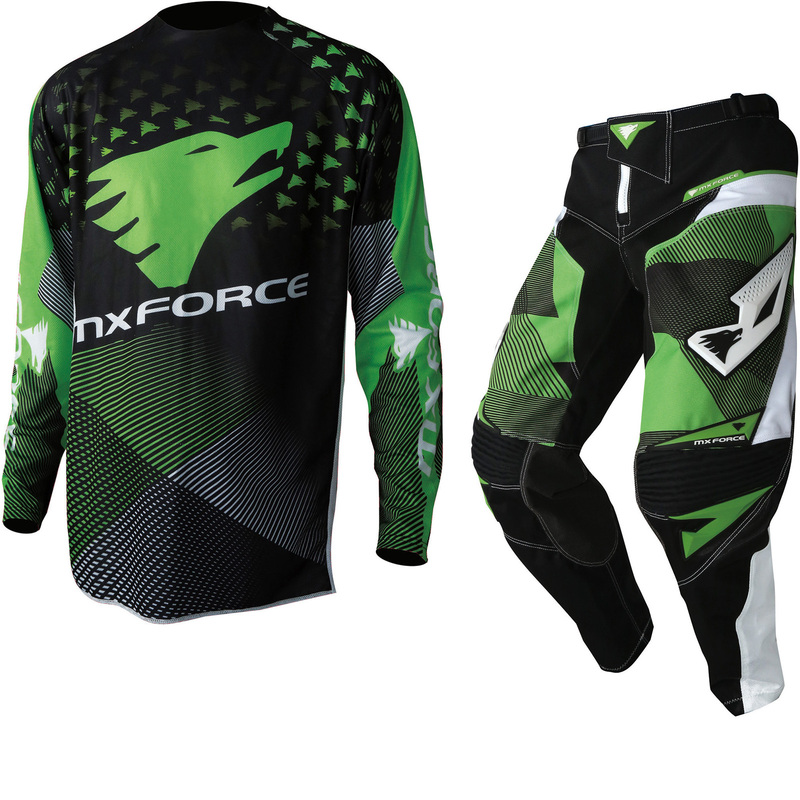 It’s been doing great in-store but I thought it could use a bit more attention from an online audience, so I’ll be specifically talking about the jerseys and pants in this entry but I’ll cover the helmets and goggles in another one. 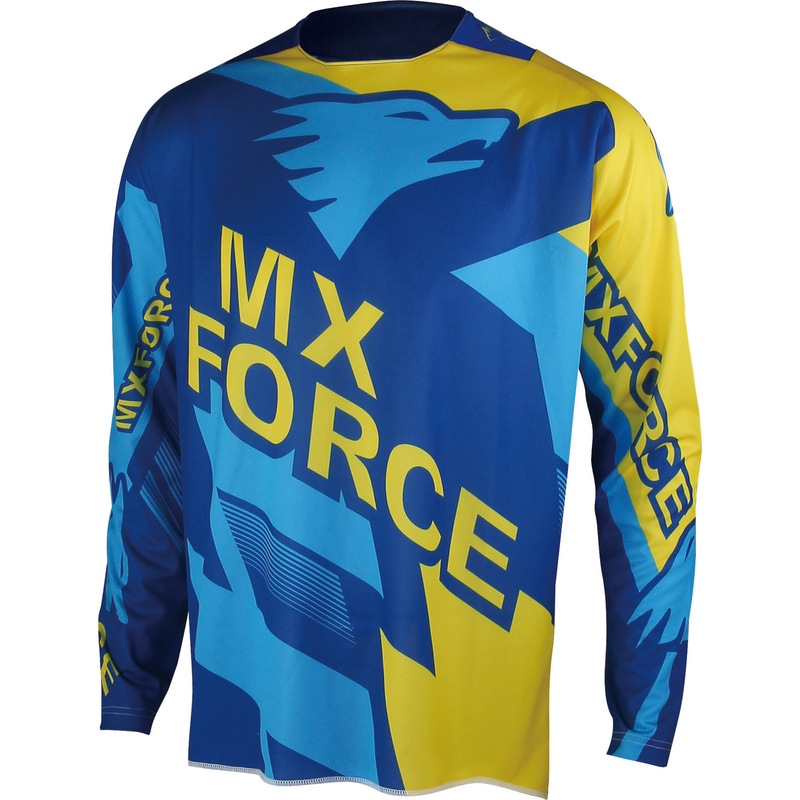 It all comes from a brand I hadn’t heard of until I saw all the boxes piling up a while back- MX Force. 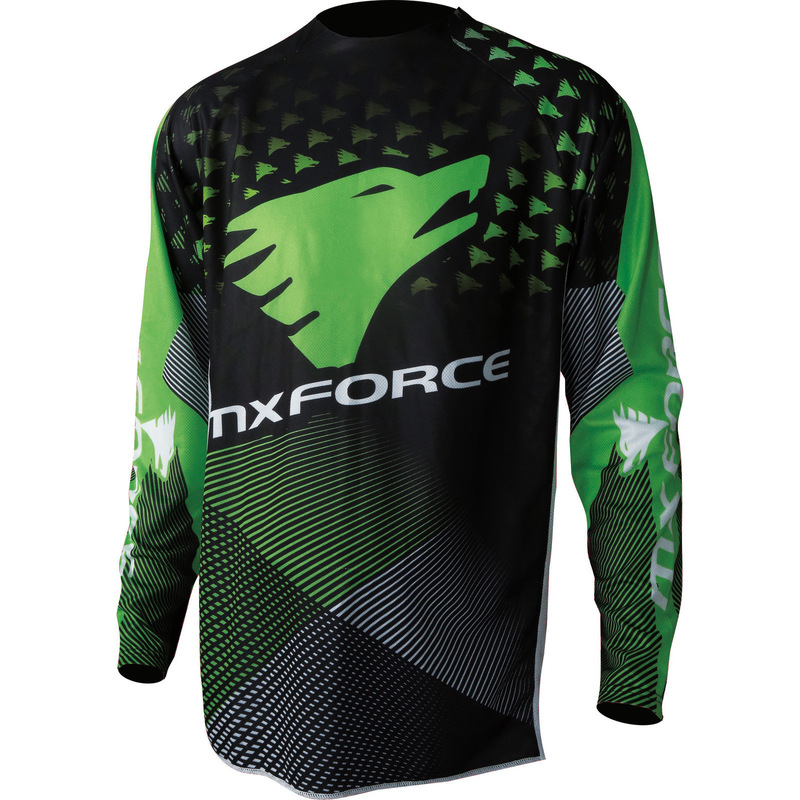 So far I see them more or less the same as Wulfsport, they have great looking gear that’s made to an equally great quality but they have an affordable price tag. 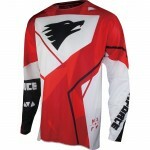 Or at least the price tag is affordable here with us at Ghostbikes as I hear that their products are worth a lot more than our price tags would suggest. 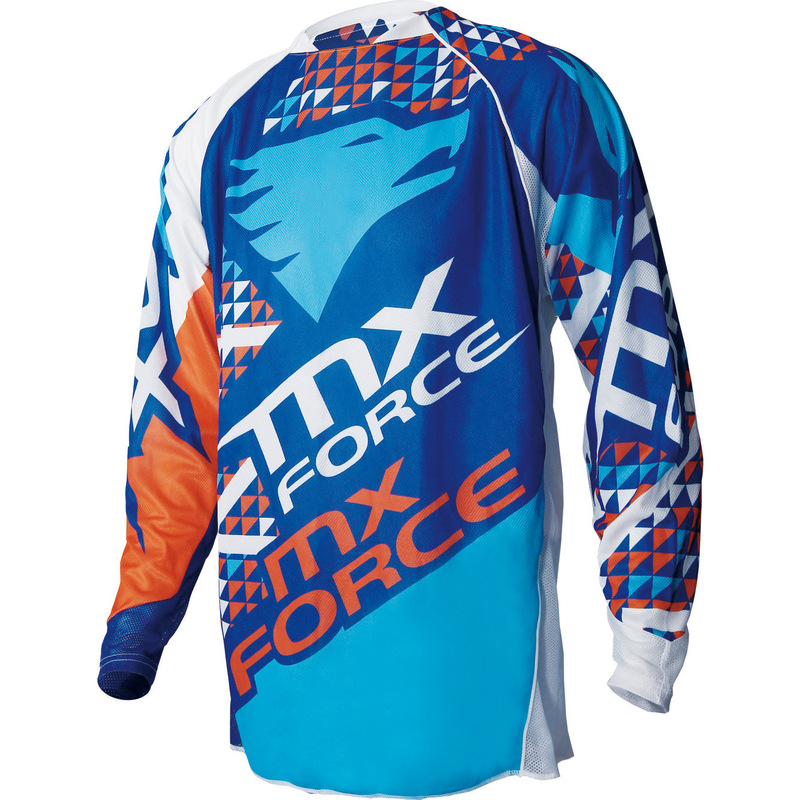 Which is good for you MXers, your gear is more prone to damage than a road user’s, so a lower price tag makes the sport and style more accessible to more people. MX Force and Wulfsport both even use a Wolf as part of their branding- I like Wolves so its another reason to like them for me. 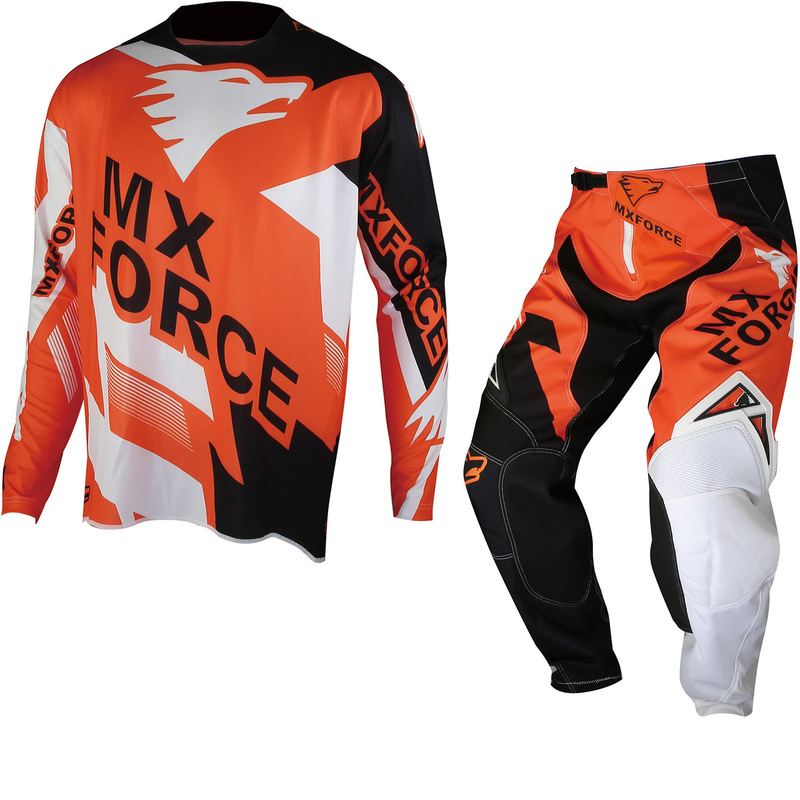 The major difference between the two brands is that MX Force have only been around for about ten years where Wulfsport have been around for 37, more than three times the amount of time to develop a name and reputation. So I’ve taken some time to look at their gear. 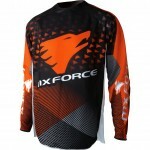 The first thing did was find the MX Force Motocross Kit prices to compare with other brands like Wulfsport and Fly Racing. 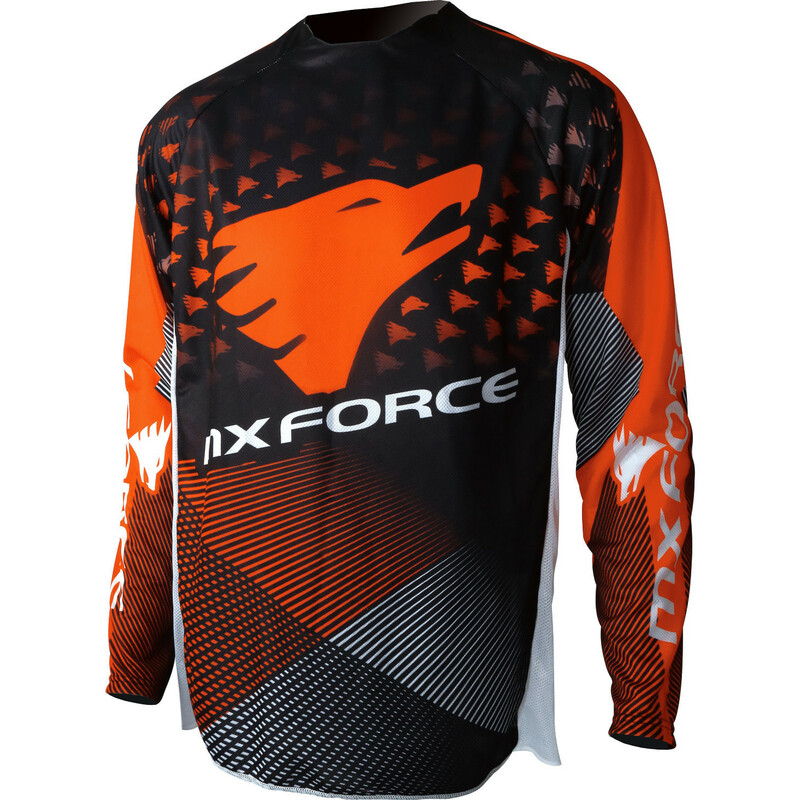 For what you’re getting- MX Force definitely seems like the best value for money. 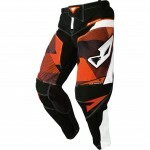 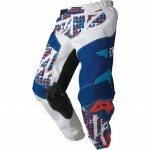 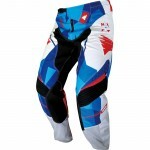 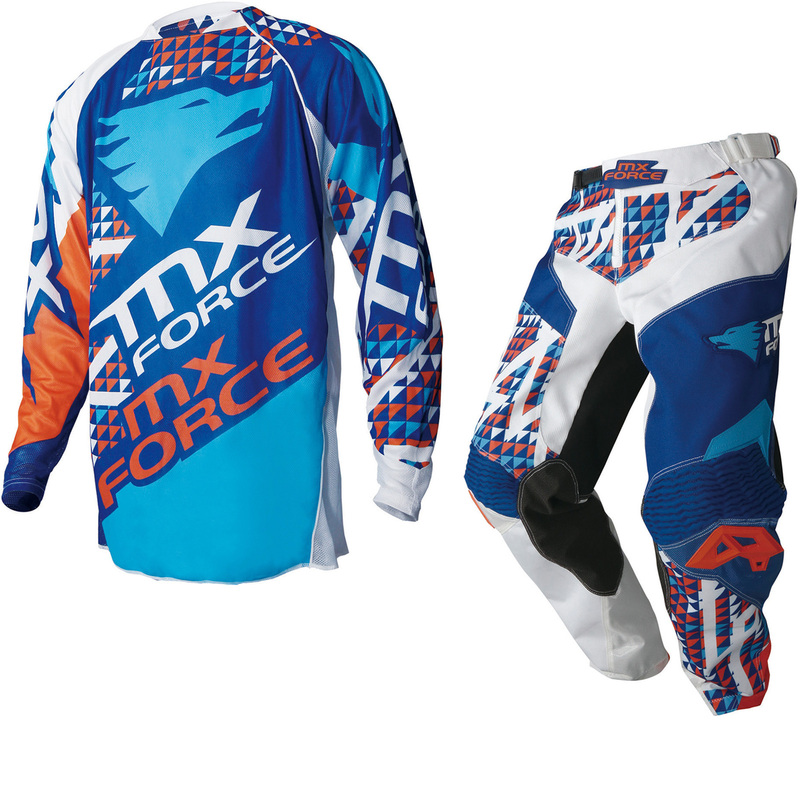 The Wulfsport Adult MX Kit prices we have now currently range from £78.44 to £94.90. 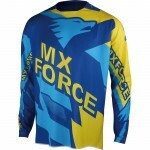 But the MX Force Kits currently range from £67.98 to £79.98 which is a really, really great price range to be in. I don’t have a dirt bike or go off-roading myself but for such inexpensive prices I’m really thinking of getting myself one of the kits to wear when I’m in shop to promote them. 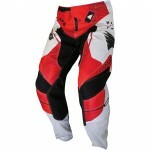 And also to keep cool on sunnier days in there, you can beat the heat in them since they breathe so well. So how about a little more information on the jerseys and pants themselves? 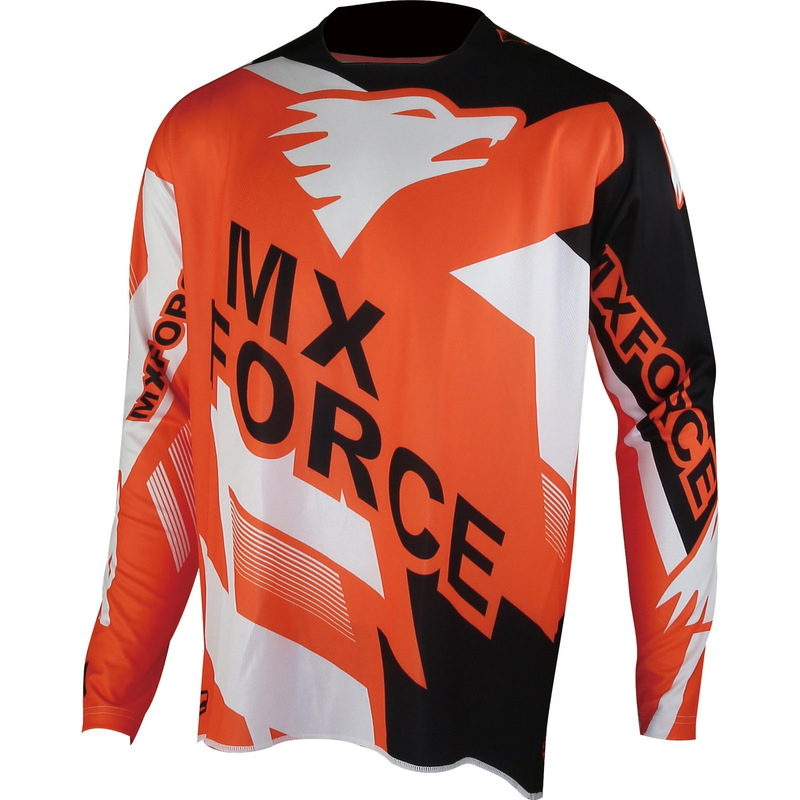 The MX Force Motocross Jerseys are made from a thin but tough and breathable material made from 90% Polyester and 10% PU Foam with lightly padded elbows. 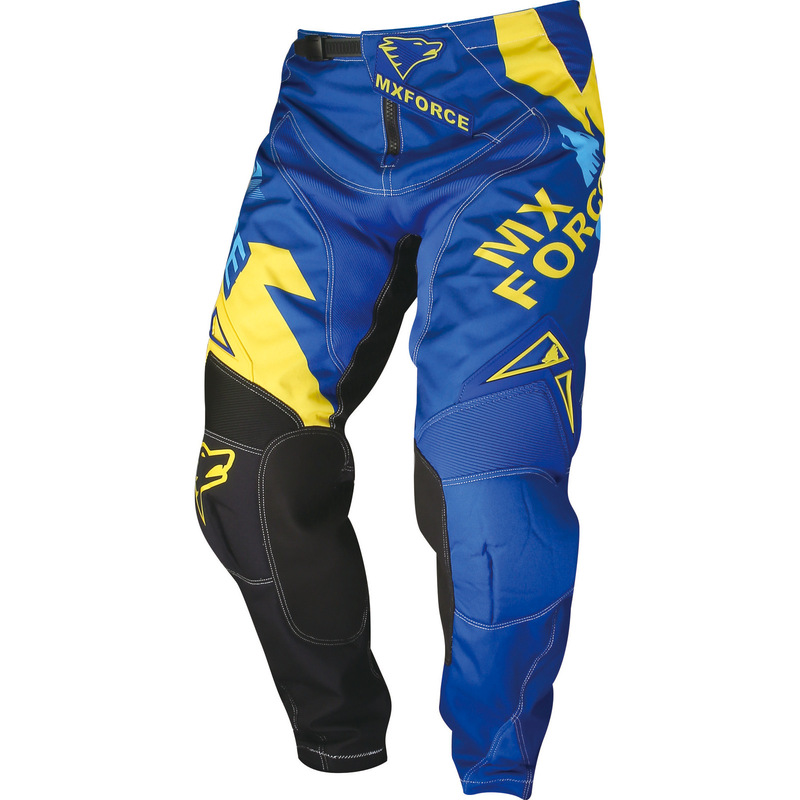 This results in a strong, cool but light weight fabric that has just a little bit of stretch to it for getting on over armour and such. And as I said earlier- makes them great for keeping covered but cool on hot sunny days. 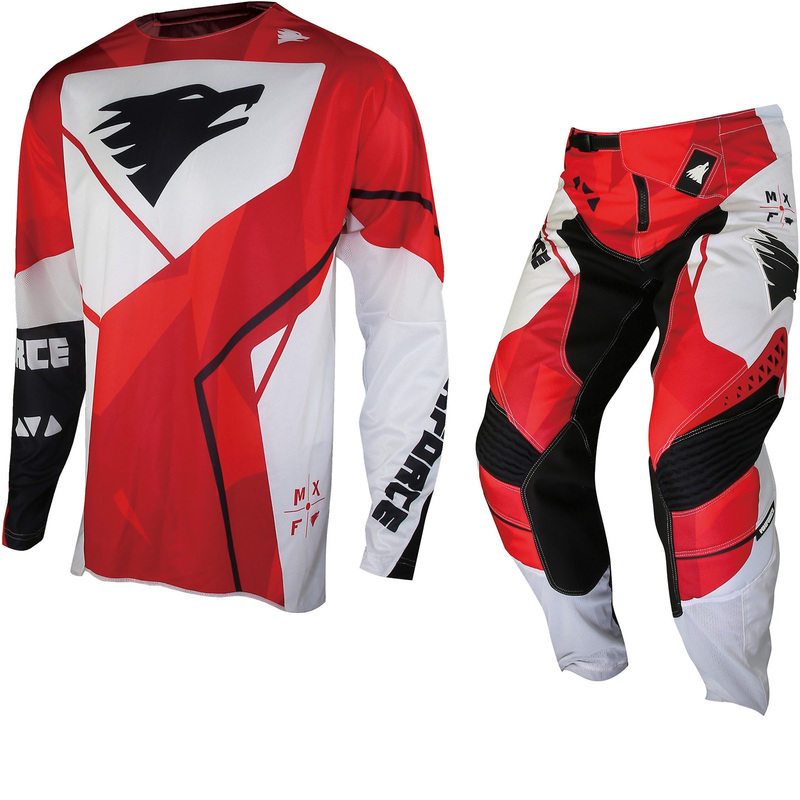 They sell individually for £19.99 but you should take advantage of our low prices and grab a kit if you can. 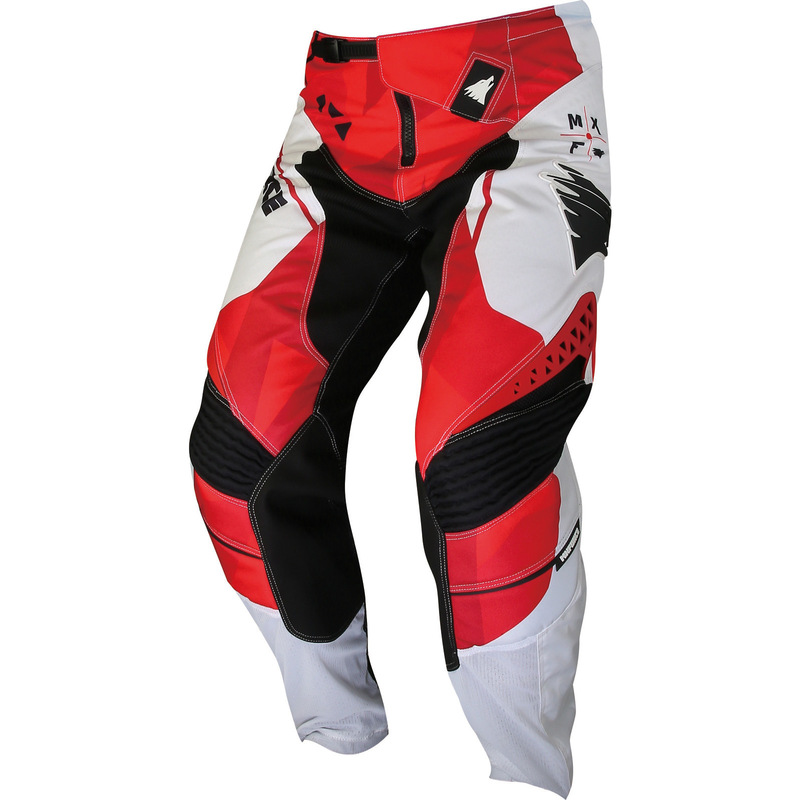 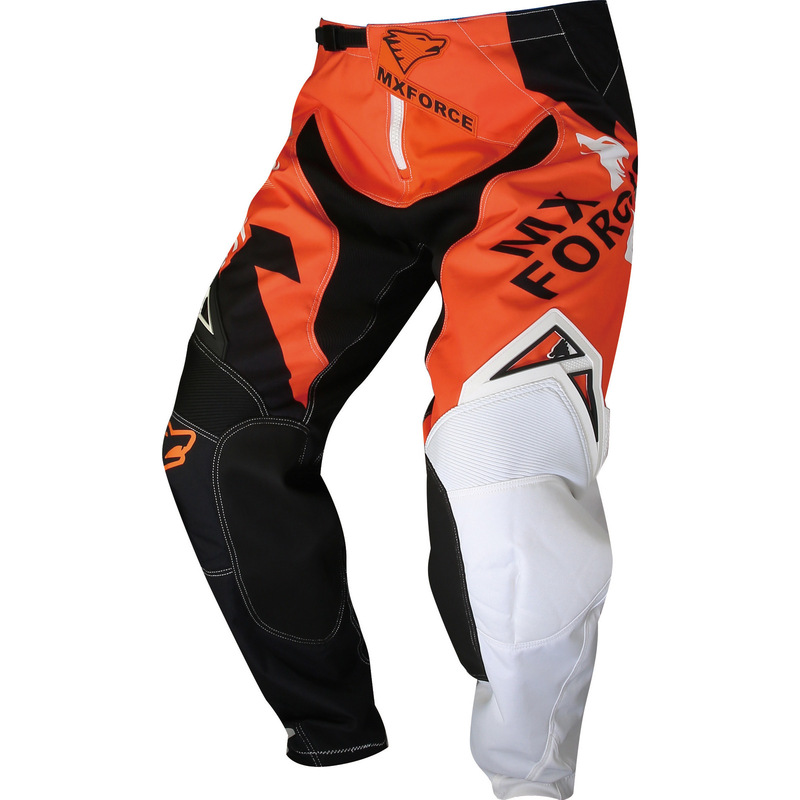 The MX Force Pants sell individually for £49.99 to £59.99, combined with the low price of the jerseys- You’re getting a really great kit deal so you could get yourself a pair of MX Force Motocross Gloves and still have spent under £100. 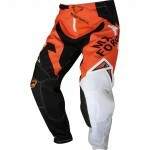 The MX Force gear is really great stuff, especially since we’ve knocked the RRP prices down on all of it by 20% or more. 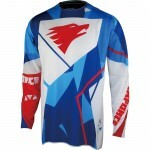 So I reckon I’ll take advantage of this too and get myself a colourful jersey to wear on hot days.